If you are still stuck with your poorly designed site, you will continue to lose traffic and eventually your ranking position. Change is inevitable since search engines are paying increased relevance to user experience and page load speed. Unlike the past where you required a team of designers, WordPress opened up the world to rapid solutions. With our well-designed theme, you can quickly and efficiently improve your user experience with a reasonable budget. If you have problems setting up, you can rely on our support team to help get it done. 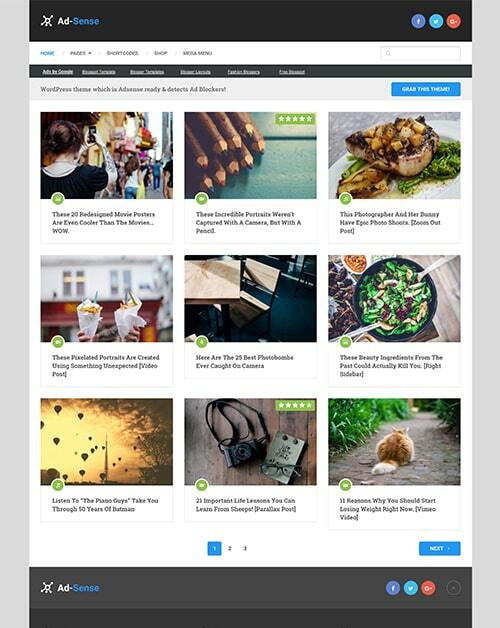 Our collection of themes continues to grow, and we are happy to release our SocialNow theme that is a tastefully designed multipurpose WordPress theme. You are now assured to get to the next level with SocialNow theme. SocialNow comes with 6 pre-defined layouts that are optimized for speed and SEO. You can quickly build your social viral site and launch within a few hours. SocialNow has been carefully crafted to suit your site rapid growth needs. From every aspect this theme allows you to go ‘Social Now’ and grow your social following virally. 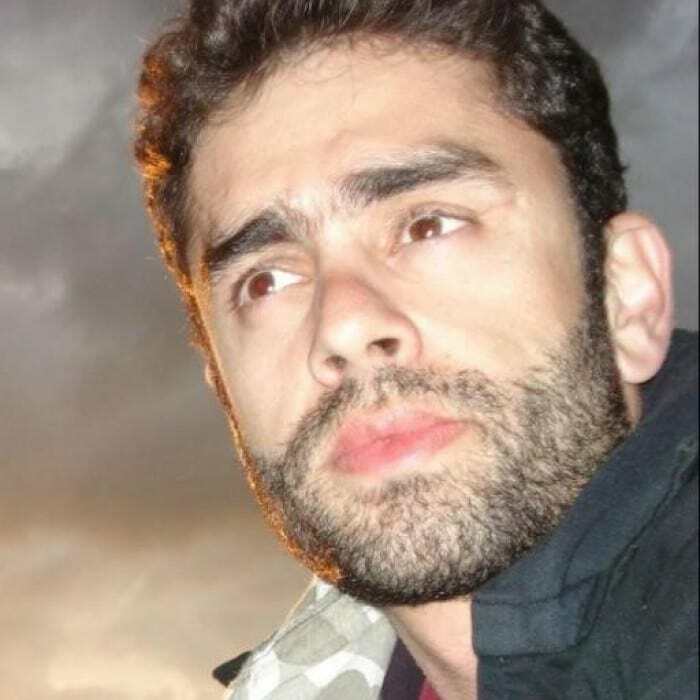 Default: The default layout allows you to build any website you can imagine. It is a multipurpose layout intended for those people who want to be in control. The user-friendly options allow for easy customization and quick results. 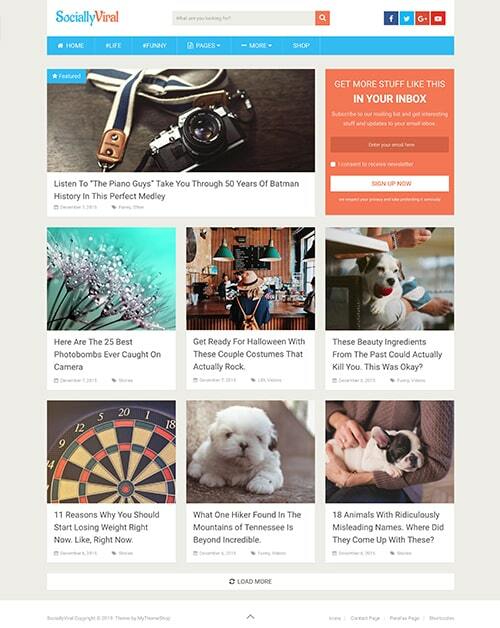 Viral: Want to build a viral content site? The viral layout will fuel your social sharing to millions. Strategically placed social icons appeal to visitors to emotively share your content. Fashion: Stylishly designed layout allows you to showcase your fashion content with the glamor it deserves. 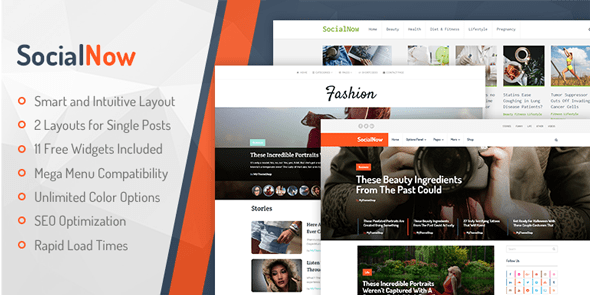 You don’t have to worry anymore since you will make a bold statement with SocialNow fashion layout. Health: This layout carefully presents your health content with the accuracy it needs. People will want to trust your content since it is presented in a very easy to read format. 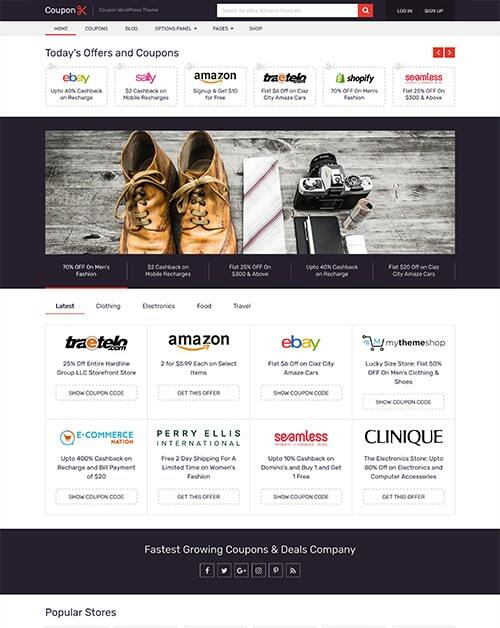 Shop: Want to set up shop that converts visitors to loyal customers? The shop layout removes all clutter common most WooCommerce themes. The minimalistic approach makes it easier for customers to pick what they need. News: Irrespective of what niche you are pursuing, the SocialNow news layout is bound to earn you the authority you crave. 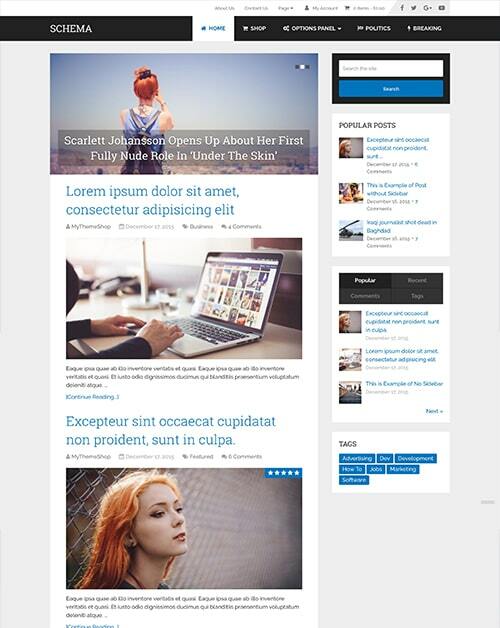 The elegant and stylish fonts ensure your headlines, and the content is immaculately presented. The multi-purpose functionally gives you the control you need to tweak the theme to fits your needs. With the assistance from our dedicated support team, you can build any site you can imagine; the possibilities are limitless with SocialNow.